A warm welcome to our quality farm cottages! 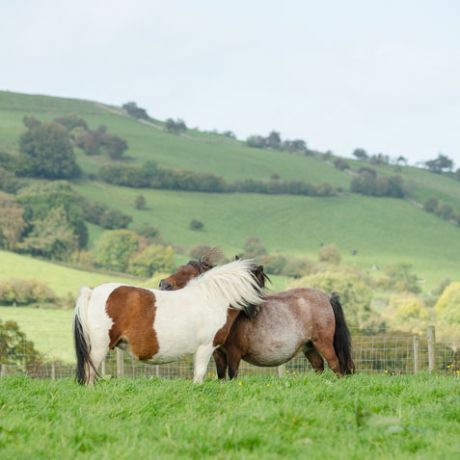 Escape the hustle and bustle of everyday life by staying on our family-run working farm, located in the rolling countryside of the Derwent Valley. 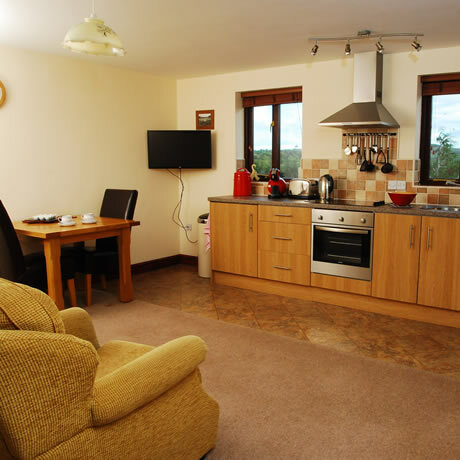 We have four self-contained holiday cottages, each furnished to very high standards. All our cottages have outstanding views of the surrounding hills and countryside, and provide everything you require for a relaxing holiday. Along side our beautiful cottages we also offer a variety of camping experiences, we have a Camping and caravan club certificated site with 5 hardstanding pitches and camping pod which are open all year round, between Easter and end of September (weather permitting) we also offer 10 grass tent pitches, a Belle Tent and Safari tent. All of these use our purpose built toilet block and laundry facilities, fully under floor heated, newly opened for the 2018 camping season. We pride ourselves on being child-friendly, pet-friendly and environment-friendly. We are lucky enough to have a natural tarn on our land that is a magnet for wildlife. From our specially built hide, you can spot nesting swans, geese, ducks and even the occasional otter. Barn owls roost in the eaves of one of the cottages and we regularly see red squirrels feeding in the grounds. To check availability, please go to our booking calendar or contact Marion. We’re here to help you! This place is amazing – everything has been thought of. The kennels are an excellent idea. Cottage was really cosy; very friendly and helpful owners. Loved it! Beautiful cottage with lovely surroundings, and the hide makes it special. Super cottage and hospitality; excellent location. One of the best equipped cottages we have ever had! A lovely stay in your well-presented cottage. Eggs were amazing!! We’ll be back!